There’re few things as frustrating as being excited about a newly released BD at hand but having no compatible player to play it. DVDFab comes up a solution – DVDFab Media Player, which is an outstanding BD media player for playing BD with support of 1080p video, DTS HD Master audio and Dolby True HD audio, full Blu-ray navigation play mode, and other neat features. 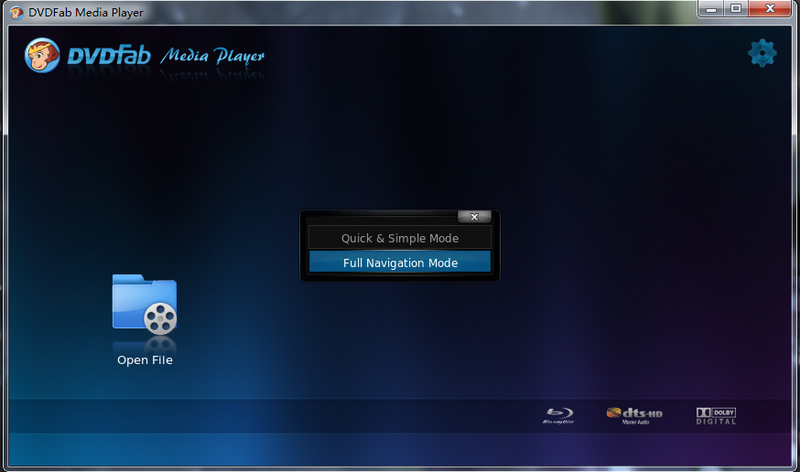 Next is a step by step tutorial about using this player software to play any BD. Please read on if you’re interested. 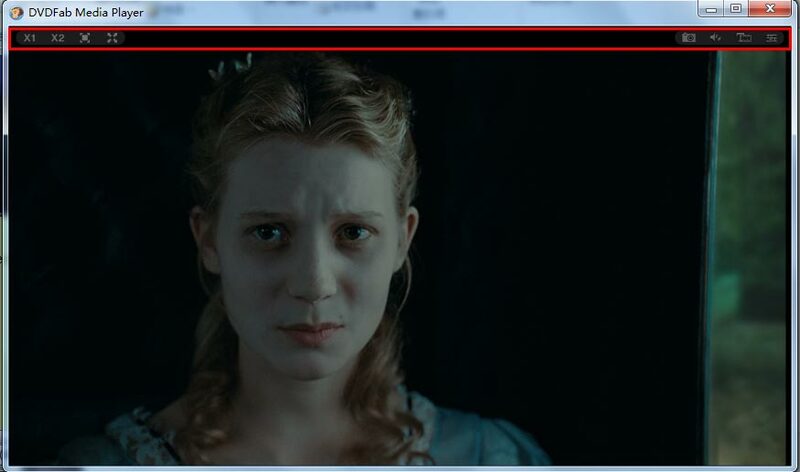 Download the latest DVDFab Media Player at www.dvdfab.cn/media-player.htm and install it intuitively on your PC. Then click its desktop shortcut to start it up. After opening this player, you can see two options on the main interface. One is “Open File” for opening ISO files, DVD/Blu-ray folders, and other video files; the other is “Settings” option on the top right for pre-settings something if you like, such as: General, Play, Video, Audio, Subtitles, Blu-ray. We’re not going to use “Open File” to open video file. In order to introduce in a BD, just insert the BD to an active Blu-ray drive. And the BD media player will begin accessing it and loading it in. After the loading process completed, you’ll see a BD icon on the main UI. Click this BD icon to start playing. And the player will ask you to choose one play mode from “Quick & Simple Mode” and “Full Navigation Mode”. 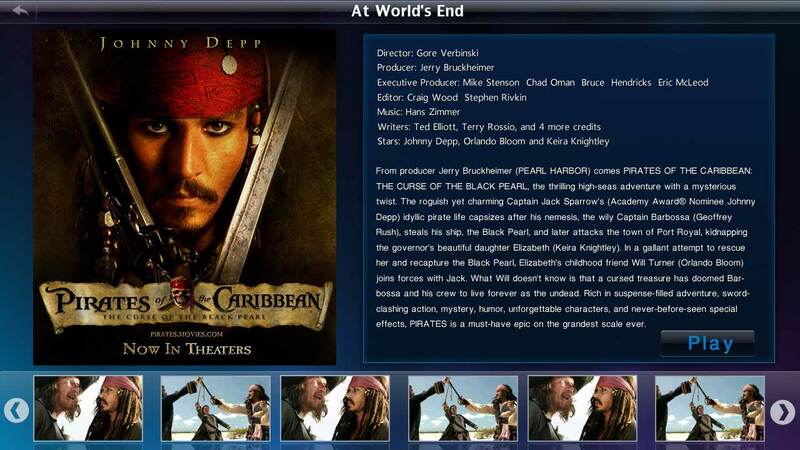 The former one shows you basic info of the Blu-ray like Director, Producer, Editor, Actors, Plot, etc., and allows you to choose to play main movie title or any other titles. The latter one gives you full Blu-ray navigation experience just like controlling on a standalone Blu-ray player. 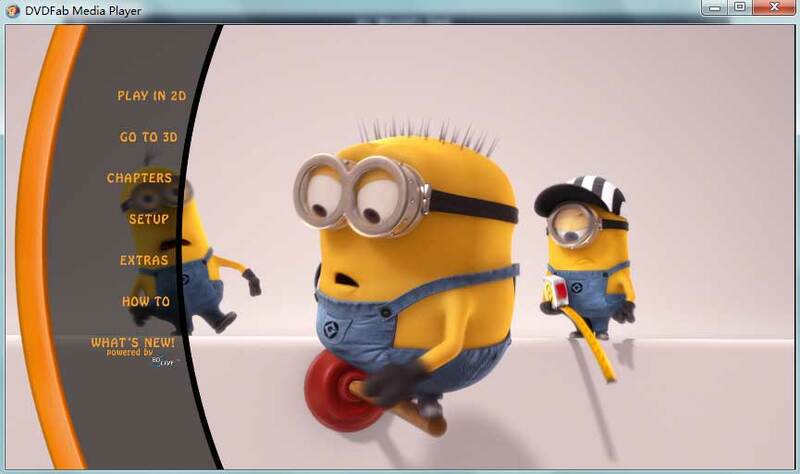 Hovering mouse on the bottom of the screen when movie is being played will bring about a control bar for controlling the play, like: pause, stop, play, volume up, volume down, fast forward, fast backward. 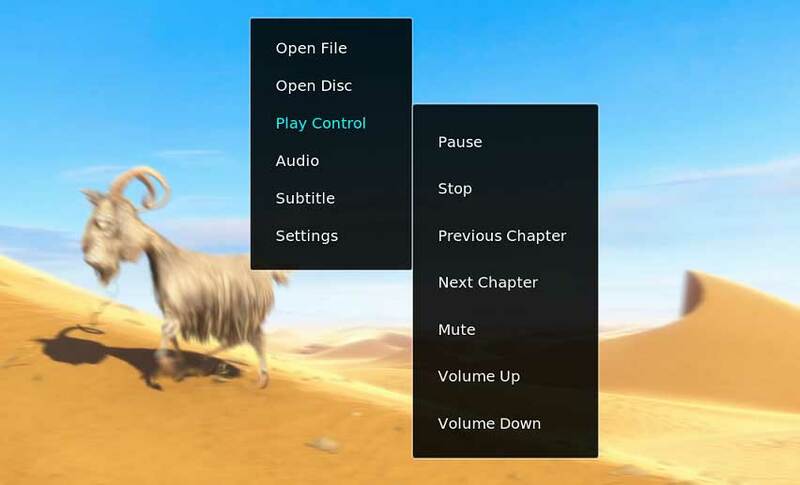 And you can also control play through right clicking on the screen to open a control panel, you can also set audio, video, subtitles, and something else on this panel. If you want to view the movie in full screen or half screen, just hover mouse on the top to bring about another control bar to make it.